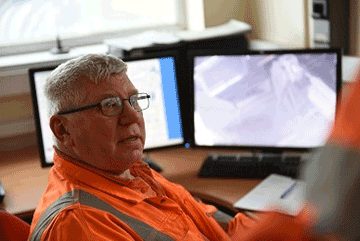 The Institute is here to promote the professionalism of people working within the quarrying industry. Professionalism is created through a combination of work experience and qualifications. Continuing Professional Development (CPD) is the process of continual improvement and personal development that supports your career. We believe that undertaking CPD is a way of ensuring that the qualifications that you have earned are kept up to date. As a member you also have access to our bespoke CPD recording App through both the Apple and Google Play stores. The App provides a simple, yet intuitive way to easily record CPD and submit your activity in a central place. To download your copy please search for ‘IQ CPD’ on the Apple or Google Play stores.